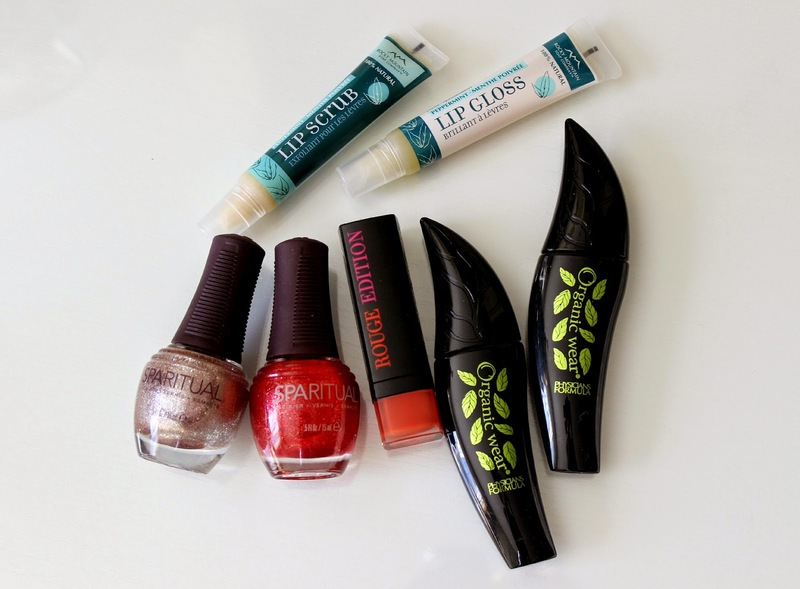 Winners Haul | Discounted Makeup, Nail Polish and more! Are you a bargain hunter? I certainly am! 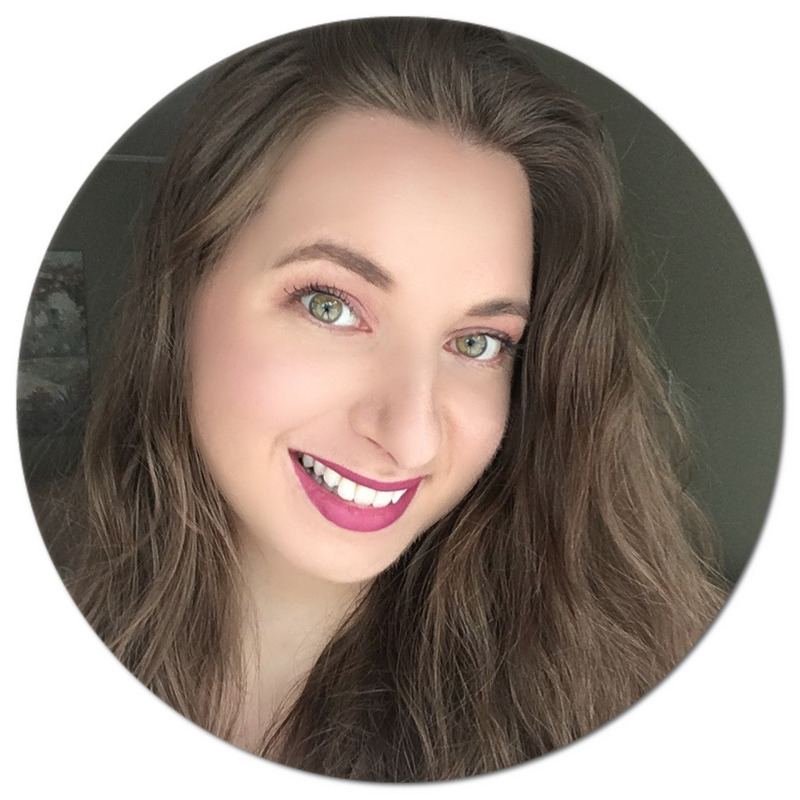 Winners is one of my favorite places to find discounted beauty products, and I am the first to admit I can spend a little too much time looking through their displays. I thought I would share the items I picked up on my last trip and decided to make a video out of my little shopping spree. Hope you enjoy! Don't miss out on any of my future videos - subscribe here! Have you tried any of these brands/products? Let me know in the comments below! Nice haul! 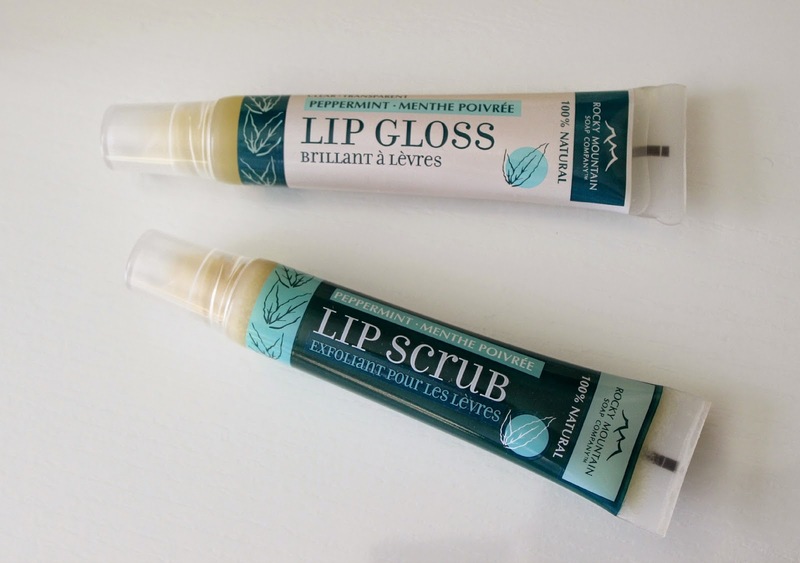 :) The Rocky Mountain Soap Company Peppermint Lip Scrub looks interesting, I've never tried anything like it. 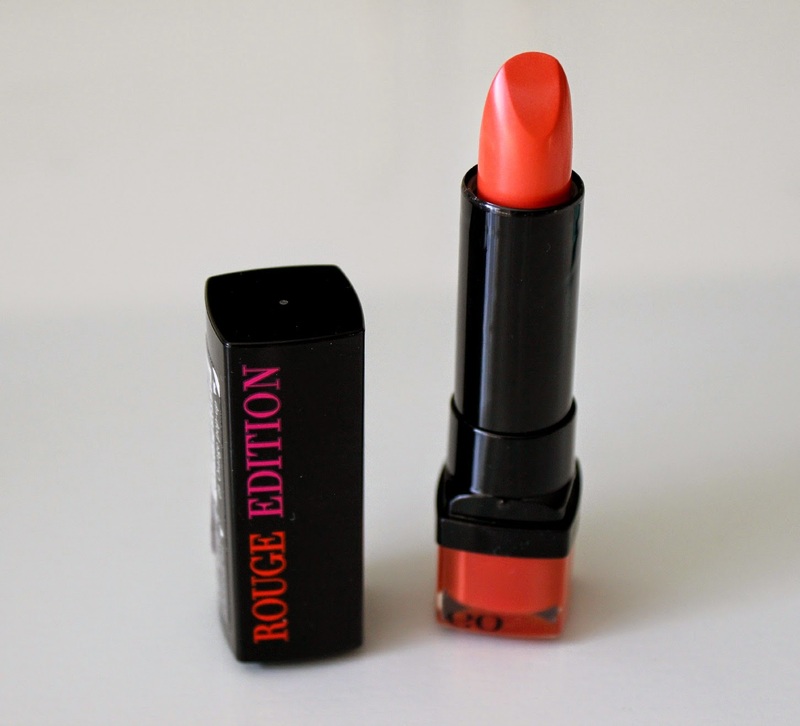 And the Bourjois Rouge Edition Lipstick in 'Orange Pop Up' is gorgeous! The colors of the nail polish are gorgeous, love it. I love lip scrubs they just make your lips feel better. I love hunting for clearance and other beauty bargains! When I freak out about how huge my stash is getting, I try to remind myself it's not so bad because most of the stuff I got for around a dollar or two. It's probably still pretty bad, though, lol! What lovely nail colours!and i like aswell the lipstick colour!i wanna try them! 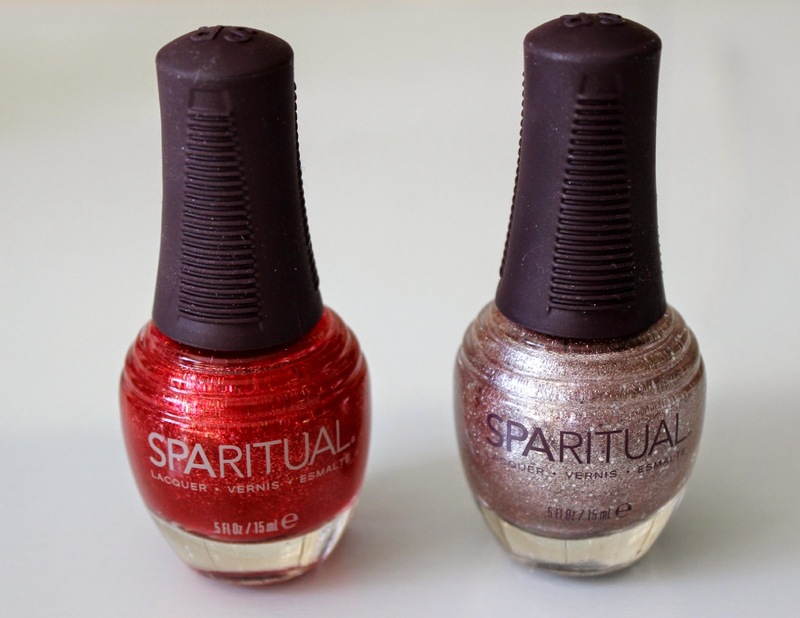 I've really been wanting to try out Sparitual Polishes! They just look so tempting, and I've heard amazing things about the brand~!